دوست داشتن یک فعل است، عشق ثمر دوست داشتن است، پس دوستش بدار، به او خدمت کن، برایش ایثار کن، به او گوش بسپار، با او همدلی کن، تاییدش کن... عشق ارزشی است که از طریق اعمال مهر آمیز متحقق میشود. Wedmod style your beauty in sensational images and present allure of your wedding in luxurious photo albums. 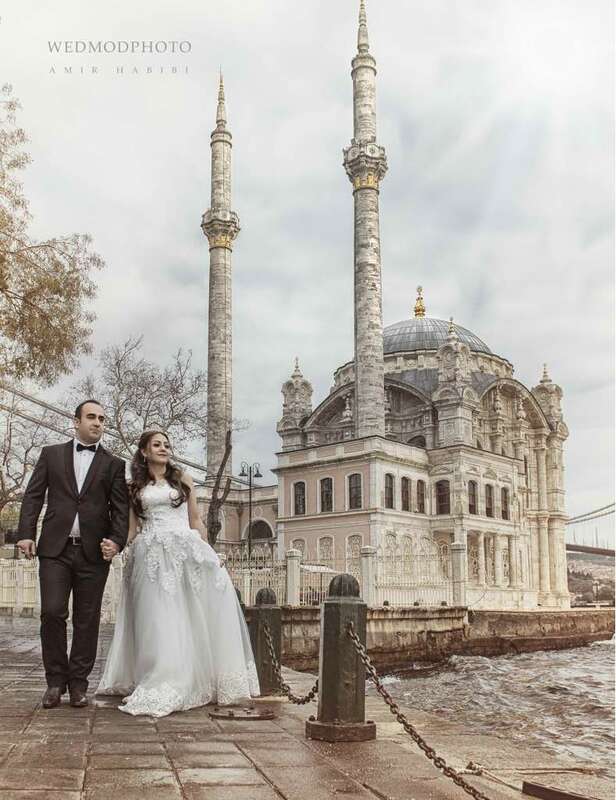 Couples who choose Istanbul for their wedding celebration have this opportunity to book for a professional wedding or pre-wedding photo shoot in fantastic perspectives of Istanbul city. 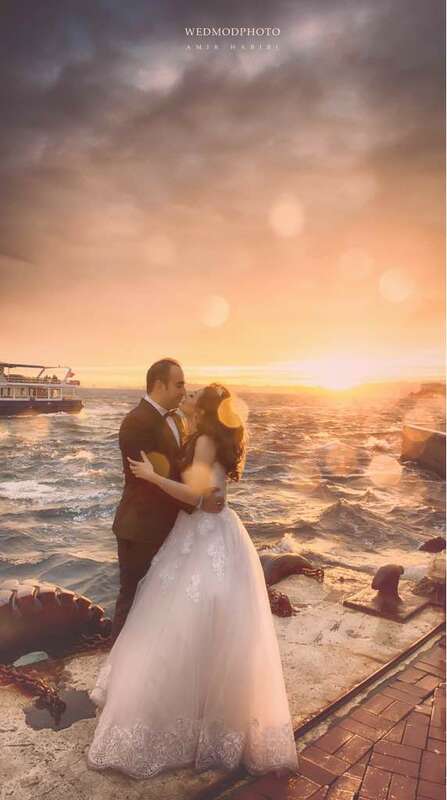 Professional photographer and Makeup artist (stylist) who communicate you in English, Farsi and Turkish languages, style your beauty with the latest trends in sensational images and present your allure in luxurious albums.